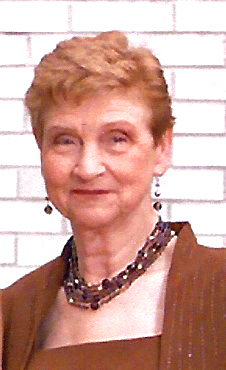 Obituary for Carolyn B. (Witte) Veres | Bermingham Funeral Home, Inc.
Randolph Twp. 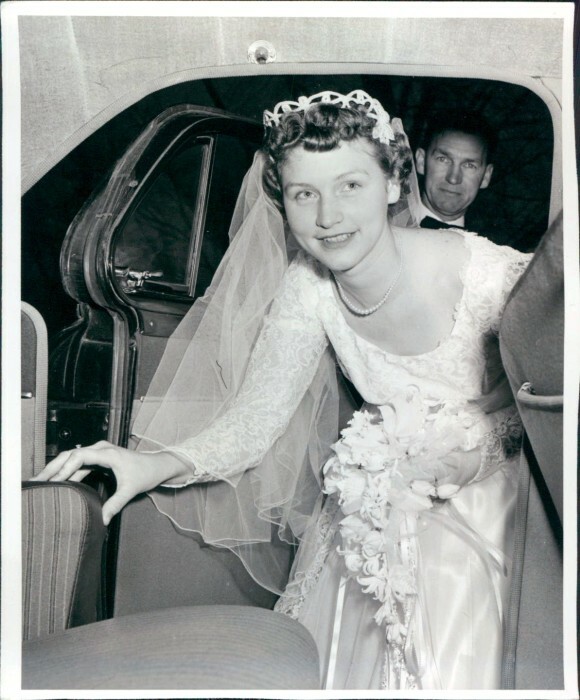 : Carolyn B. Veres, 87, passed away peacefully on Sunday, March 24, 2019, at her home, where she had lived since 1954. She was born in Paterson, N.J. on April 26, 1931, to the late Walter D. and Ethelyn B. Witte. Mrs. Veres spent her early years on her parents’ vegetable farm in Wayne until the family moved to Hampton where her father farmed over 200 acres. She graduated from Hampton High School in 1949, as Valedictorian. 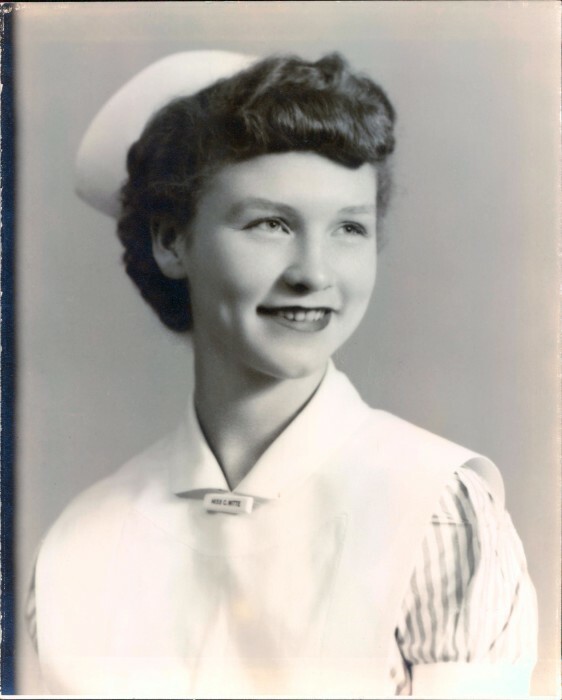 She went on to become a Registered Nurse, graduating Muhlenberg Hospital School of Nursing in 1952. She worked at Greystone Psyciatric Hospital of Morris Twp and Dover General Hospital as an O.R. Nurse, prior to raising her family. 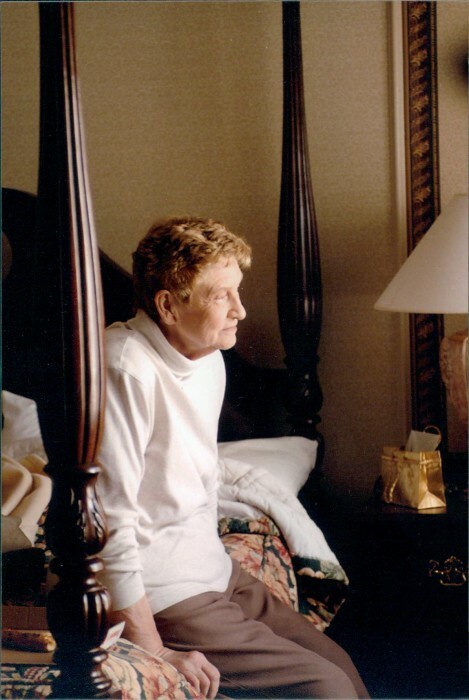 She continued to study nursing and medical advancements throughout her lifetime. She loved to crochet, sew, quilt, and other crafts, and was an avid cat lover. She was predeceased by her husband of 43 years, Menyhert Veres, Jr., in 1997. Son: Jeffrey D. Veres in 1966. Son: Michael M. Veres and his wife, Diane of Hackettstown. Daughter: Patricia L. Veres and husband, Michael K. Slack, of Wharton. Grandchildren: Michael H. Veres and his wife ChristieAnne Edie of Lakewood, Colorado. William M. Veres and his wife, Stephanie, of West Milford. Madison H. Brackelmanns and her husband, Ken Franklin, of Union. Lydon F. Brackelmanns of San Francisco, California. Great Grandchildren: Emmeline, Lilia, and Hayden of Lakewood, Colorado. Brother: Walter Witte and his wife Carol. Many nieces, nephews, step-grandchildren and step-great grandchildren. 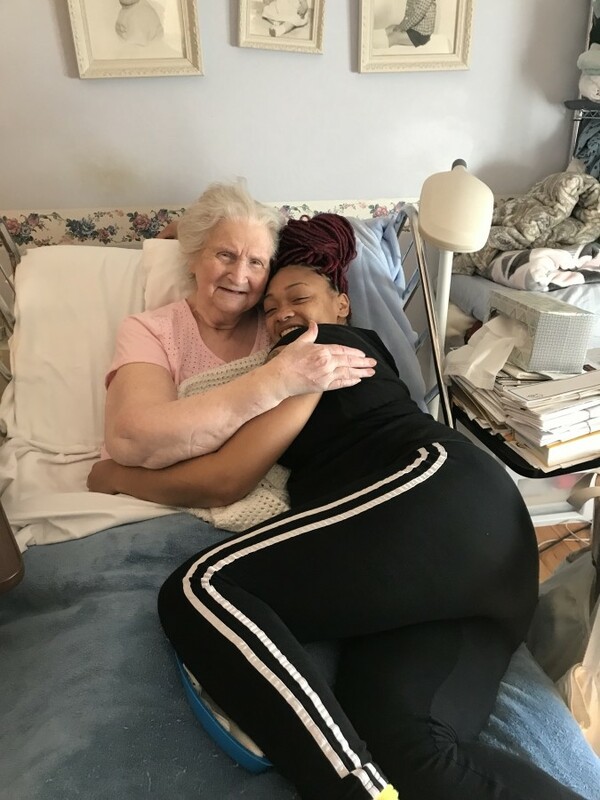 She is also survived by her long-time care giver, Shanequa Roberts and former caregiver, Teresa Roberts. Visitation will be held 4-8pm on Friday, March 29, 2019 at the Bermingham Funeral Home, 216 S. Main St., Wharton. A funeral service will be held 10am on Saturday, March 30, 2019 at the funeral home. Interment will follow at Musconetcong Valley Cemetery, Hampton Boro, NJ.